Here is a brief look at those five foreigners, who held the reins of the party in its 132-year-old history. The official coronation is complete as Rahul Gandhi has taken over the Grand Old Party’s mantle from his Italy-born mother Sonia Gandhi. Here is a brief look at those five foreigners, who held the reins of the party in its 132-year-old history. Yule was the fourth president of the grand old party. He was nominated for the coveted post in the 1888 Allahabad Congress, thereby becoming the first non-Indian to lead the party. It was Womesh Chunder Bonarjee, the first Congress President, who convinced Yule to accept the invitation to chair the Allahabad session. 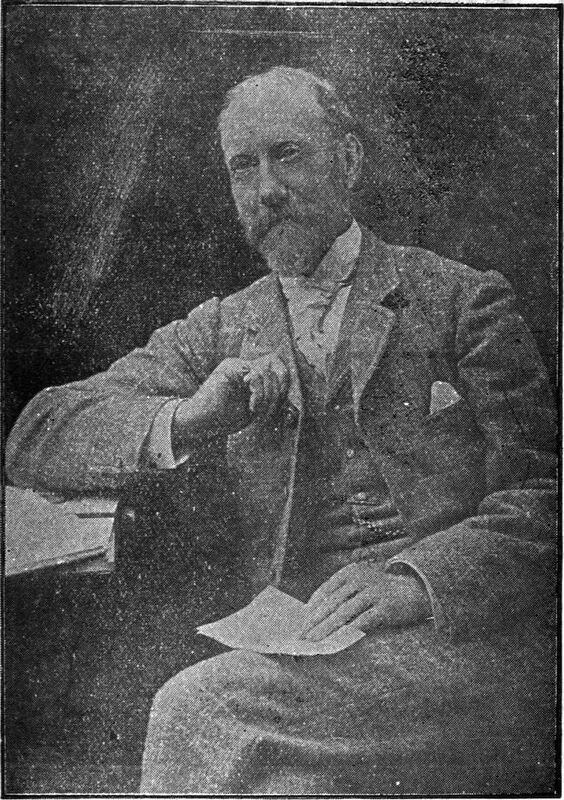 The Scottish merchant, who was the founder of George Yule & Co. of London, and headed Calcutta-based Andrew Yule & Co., was then known in India for his liberal views and sympathy towards Indian aspirations. It is said that the manner in which Yule conducted the 1888 session, made him an influential and popular figure. He also helped the 1889 Congress deputation to England, which pressed upon the British public the need for political reforms in India. Yule, who also served as the president of the Indian Chamber of Commerce and as the Sheriff in Calcutta, remained a friend and supporting figure for the grand old party, as he continued to advocate the party’s cause as a British Committee member in England. He passed away in 1892, at the age of 63. William Wedderburn, along with Allan Octavian Hume were the founders of the Congress Party but neither of them took any formal role in the party in the beginning. Like Yule, Sir William Wedderburn was another influential Scottish political figure, and he went on to become the second foreigner to hold the position of Congress President. After joining the Civil Services in 1860, Wedderburn served in various capacities like Sind’s District Judge and Judicial Commissioner, Bombay Government’s Secretary of Judicial and Political Departments, apart from acting as the Bombay High Court judge in 1885. He retired two years later as Chief Secretary to the Bombay Government. During his days in administration, he was known as sympathetic to the cause of Indians. He suggested setting up of co-operative agricultural banks to provide credit. The proposal, which got support in India, was eventually okayed by the India Office of the then British government. Wedderburn also supported Lord Ripon’s administrative reforms for developing local self-government and equality to Indian judges. Due to his pro-India role, Wedderburn was denied a judge’s position in the Bombay HC, leading to his early retirement. 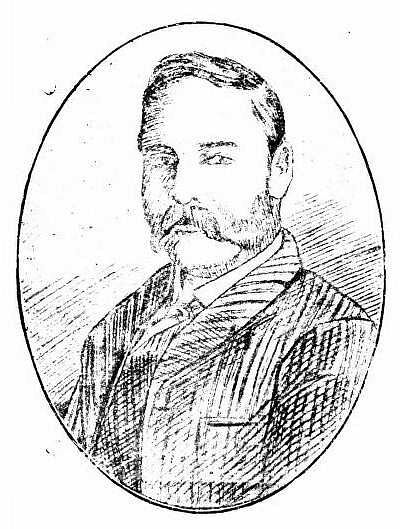 After his retirement, Wedderburn formed the Indian National Congress along with Allan Octavian Hume, another retired civil servant in 1885 and became its president during 1889-1910. Apart from working with influential Indian leaders in Bombay, like Gopal Krishna Gokhale, he also helped publish the journal ‘India’ and attempted to support the Indian freedom movement through British Parliament, which he became a member of in 1893 representing the Liberals. He also founded the Indian Parliamentary Committee, of which he was the chairman from 1893 to 1900. He also represented India in the 1895 Welby Commission or the Royal Commission on Indian Expenditure. He also participated in the 1901 Indian Famine Union. Talking about Wedderburn’s relationship with Congress, he came to India in 1904 and 1910. 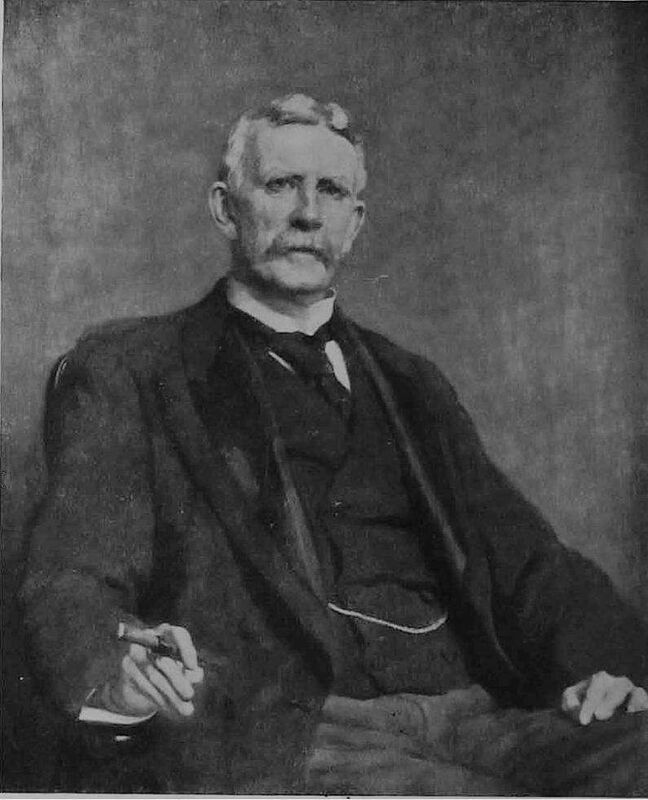 While the 1904 Bombay chapter was presided over by Sir Henry Cotton, for the second time, Wedderburn himself presided over the event in Allahabad. Also, during his second India visit, he had tried to solve the rift between Hindus and Muslims, apart from attempting a reconciliation between the moderates and extremists within the party. Wedderburn remained chairman of the Congress’s British Committee from July 1889 till his death in 1918. As a believer in the self-governance, Wedderburn, along with the Congress founders put their faith in the partnership between India and the then British Commonwealth. He welcomed the British Government’s declaration on 20th August 1917, which said that their policy in India was to establish self-government. While some Britishers branded him as a disobedient civil servant for his stance towards the Indian cause, his main contribution was in the form of Montagu -Chelmsford Reforms 1918, which were reforms introduced by the British colonial government in India to introduce self-governing institutions gradually to India. From the Presidential Address - William Wedderburn, Indian National Congress Session, 1889, Bombay. The Irishman was also a close friend of the ‘Grand Old Man of India’ Dadabhai Naoroji, who apart from being credited as one of the Congress founders, had talked in detail about the draining of India’s wealth by Britishers. 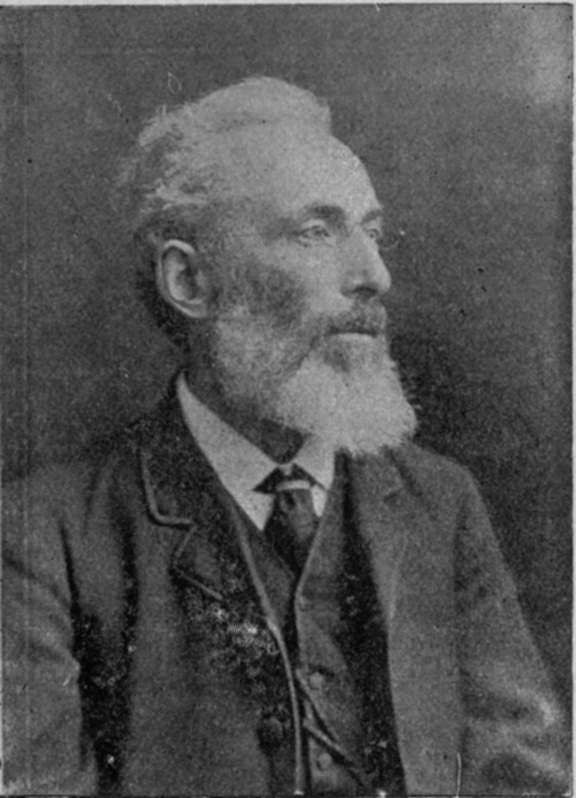 Webb also participated in the Irish freedom movement in the 19th Century. Commenting on Webb’s legacy, Sir William Wedderburn said that the Irish politician had done a good job to help the Grand Old Party to consolidate and organise public opinion in India, apart from bringing those views together, in order to associate the British ‘House of Commons’ Indian Parliamentary Party with the Congress. Just like Sir William Wedderburn, Sir Henry John Stedman Cotton was a 19th century Indian Civil Servant, who became sympathetic to Indian nationalism. After arriving in India in 1867, he served more than 30 years in Bengal and the North-east region. He first came into a collision course with the British Government in the year 1885 when he published the book ‘New India’ or ‘India in Transition’ (the revised edition of the same book came out 22 years after), after his appointment to the Calcutta Municipal Corporation. He advocated the Indian Home Rule Movement. In 1904, he became the Congress President in its 20th session in Bombay. Following this, he became one of the fierce critics of Lord Curzon’s infamous Partition of Bengal plan, which discussed the reframing of Bengal and Assam borders. When Calcutta (now Kolkata) hosted a meeting on the partition issue in Town Hall on 10 January 1905, Cotton, as president of the meet, recalled the discussion on the above matter, which took place from 1891 to 1897. He went on to comment that the partition proposals did not involve the governments of Bengal and Assam. After his return to London, he joined the House of Commons’ India group. In 1911, he wrote ‘Indian and Home Memories’, talking about the enslaved country’s welfare. He became a British Parliament MP from Nottingham East in 1906, and also created a radical pro-Indian parliamentary group. His political journey stopped in 1910 when he lost in the re-election. The British socialist, theosophist and women’s rights activist was also known for her supportive stand towards Irish and Indian freedom movements. 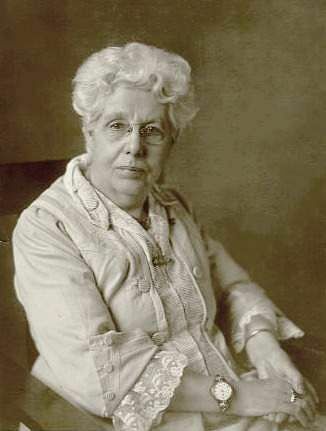 While Besant started her activism around the age of 26 from the Britain-based National Secular Society, her journey in India began in 1898, when as part of her theosophy-related work, she helped to establish the Central Hindu College, followed by the Hyderabad (Sind) National Collegiate Board in Mumbai in 1922. 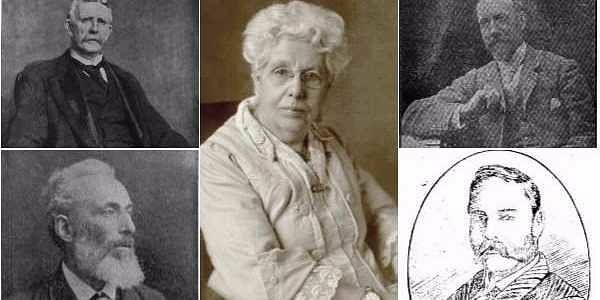 In 1907, she became president of the Theosophical Society, headquartered in Chennai’s Adyar. After joining the Indian National Congress, she launched the famous Home Rule League Movement in 1914, when World War 1 broke out. The campaign’s main aim was to demand democracy in India, along with achieving Dominion Status within the British Raj. In 1916, she formed the All India Home Rule League along with Lokmanya Tilak, with the sole aim of regime change in India. The League took steps like building local branches, mobilising demonstrations and agitations. In June 1917, she was arrested. While being interned at a hill station, she defiantly flew a red and green flag. Both Congress and Muslim League threatened to launch protests if she were not released. The Britishers ultimately bowed down and declared that their ultimate aim was Indian self-governance. She was freed in September 1917 and became the Congress president in the Calcutta session the same year. She also started the Women’s Indian Association the same year, and held the first All India Women’s Conference was in Poona (Pune) 10 years later. It was her relentless campaign and the growing public opinion for political reforms in India, which forced the British Parliament to enact the Montagu - Chelmsford proposals. In 1920, when Mahatma Gandhi launched his Satyagraha movement, he found a critic in the form of Besant, who stood against him during the Lahore session in the same year. She believed in fighting the system by Constitutional means. Between 1922 and 1924, in consultation with Sir Tej Bahadur Sapru, Sir C P Ramaswami Aiyar, Sir P S Sivaswami Aiyar, Rt Hon V S Srinivasa Sastri, Sir Purshottamdas Thakurdas, Sir Hari Singh Gour and others, Besant drafted the Commonwealth of India Bill which was presented in British Parliament by Mr George Lansbury in December 1925. However, it failed to cross the first reading stage. From the Presidential Address - Dr Annie Besant. I.N.C. Session, 1917, Calcutta.